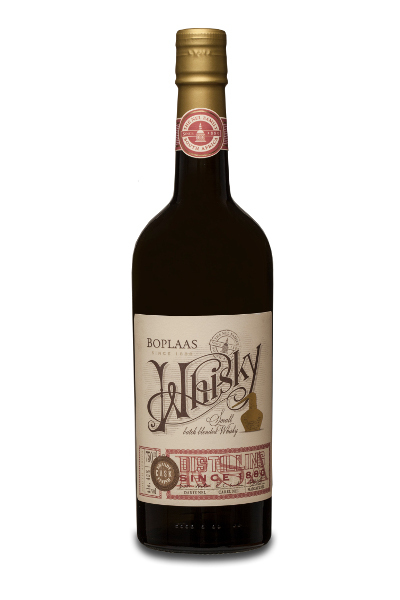 Our history of distilling fine pot still brandy dates back to 1880, with the first order of casks was sent to Cape Town harbour by ox-wagon for delivery to London. 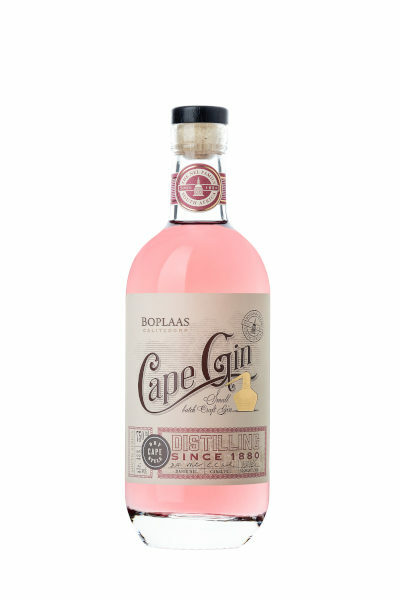 After the repeal of distilling licenses in the early 1920’s, Boplaas’ copper pot still lay dormant for almost 70 years until it was fired up again in 1989. Five years later, in 1994, Boplaas released the very first estate brandy: the Boplaas 5 Year Old Pot Still Estate Brandy. 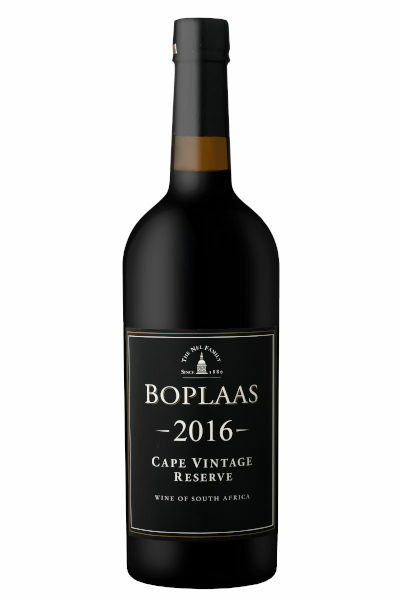 Early 1994 on a flight from George to Johannesburg, oupa Danie Nel landed on a seat next to Nelson Mandela. 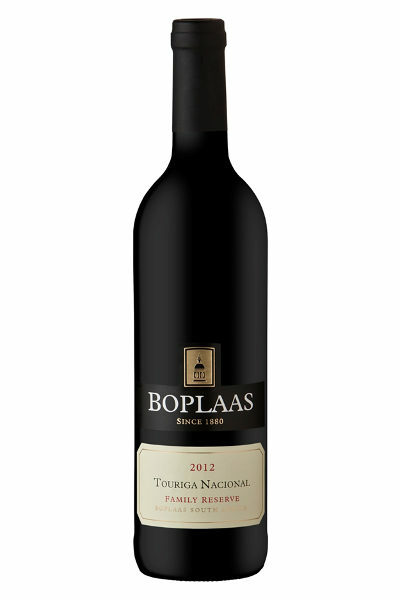 Danie Nel was a friendly and highly sociable person and they instantly became friends and maintained contact afterwards. 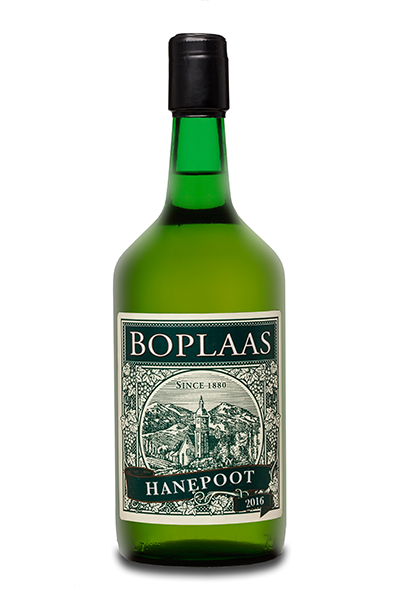 Later that year Nelson Mandela phoned Danie and ordered some of the Boplaas 5 Year Old Pot still Brandy to be served at the presidential inauguration banquet. 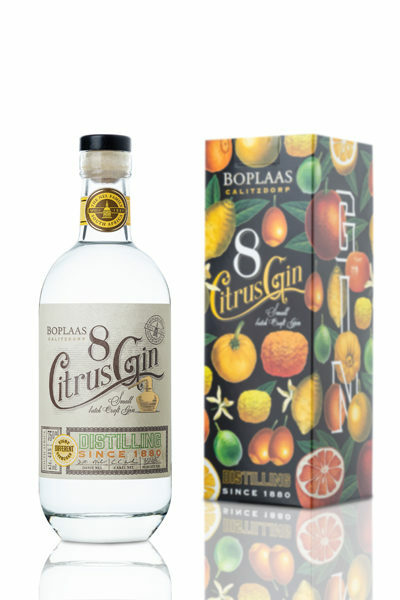 The fertile alluvial soil and climatic conditions allow Colombard to thrive in the Calitzdorp, ideal for the crafting of the finest rabat (distilling wine), which is high in natural acidity and with delicate aromatics. 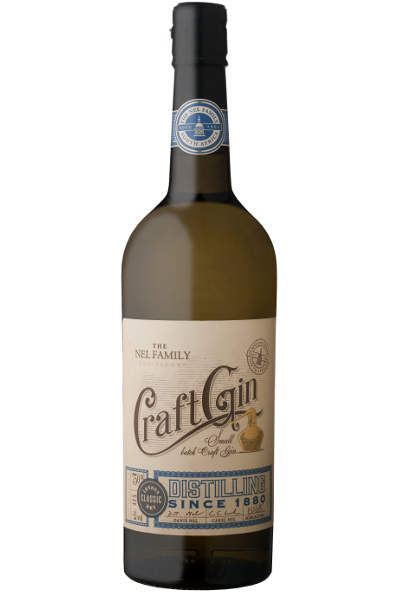 Our rabat is then double distilled in an old copper pot still and allowed to slowly mature in Limousin oak casks, prior to blending and bottling – unrefined, unfiltered and by hand. 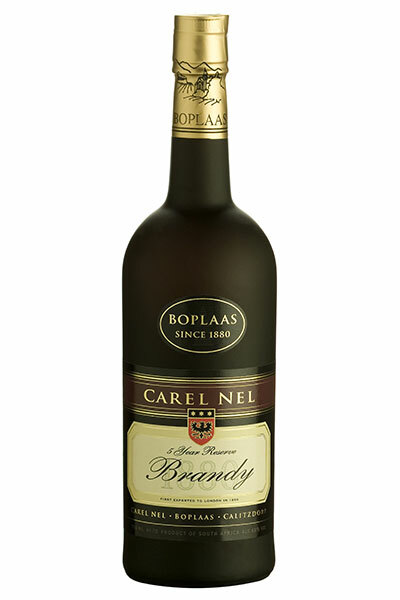 Due to dry warm summers, cold winters and general low humidity, the environment is ideal for the maturation of brandy, resulting in a far more concentrated spirit and final blend. 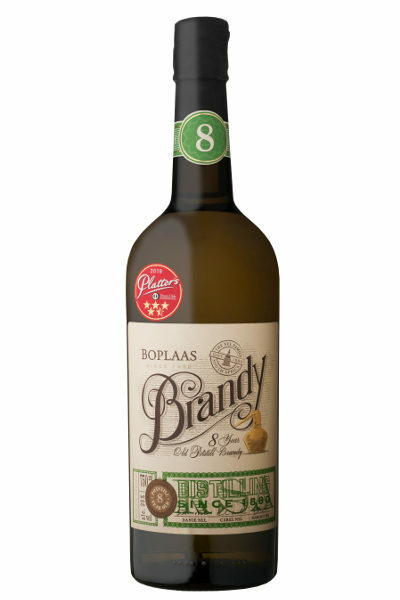 Brandy production at Boplaas is truly a craft undertaking with only a few barrels bottled annually. 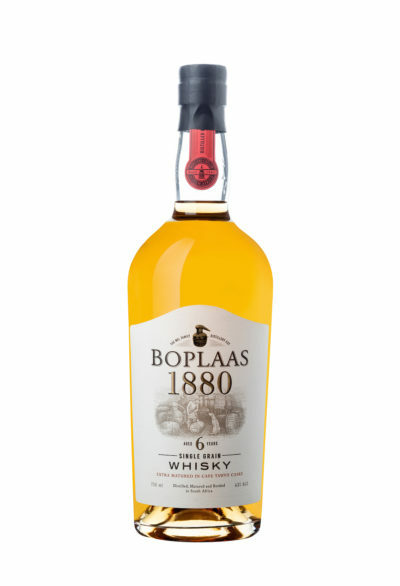 The latest addition to our distilled product range is the Boplaas Whiskey, a blended cask aged grain whiskey to be enjoyed on the rocks or with a mixer.